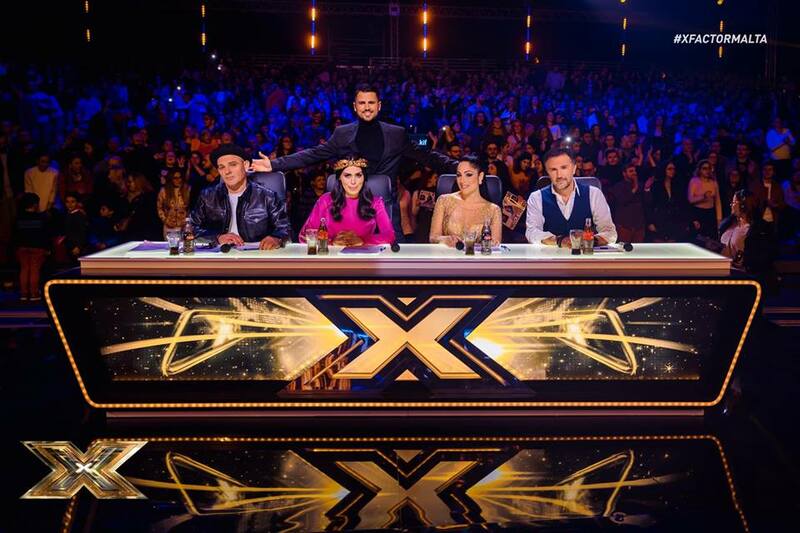 The Top 6 then all returned to the stage to perform one after the other a second song in the hope of getting the viewers votes. Following this it was revealed that Norbert received the fewest votes and finished in 6th position. The top 3 were revealed in a random order with Michela, Nicole and Petra grabbing the first 3 positions in the final next weekend. It was then down to the judges to decide between Owen and Luke who would get the final spot, it was taken to deadlock with a judges split decision and revealed that Owen had received more votes than Luke in the public vote and so he would join the girls in the final next Saturday. Do you know the names of the 2nd songs of Owen and Nicole?